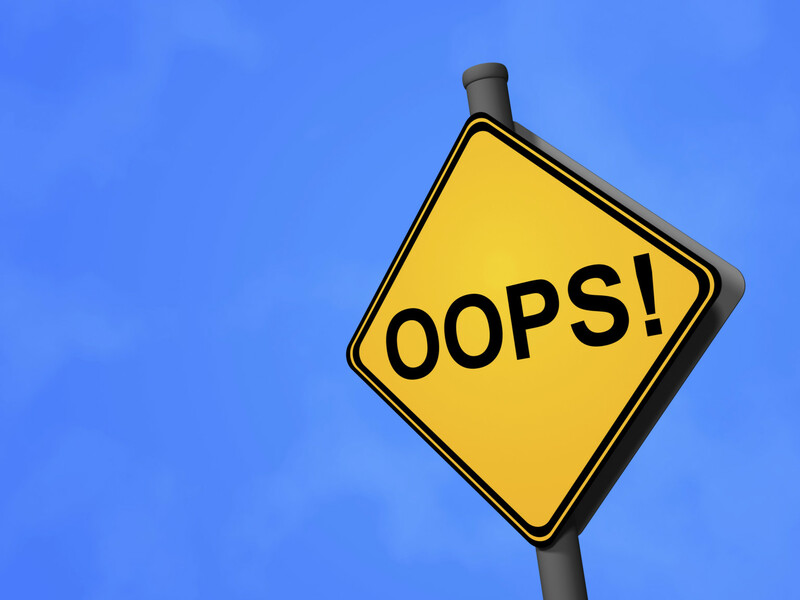 Random Thoughts and Musings: Oops! I mean, uh, I MEANT to do that! Yeah, that's it! That's the ticket! I didn't post ON PURPOSE so that life would have a chance to catch up with me. My youngest son turned 15 years old. Wow. Both of my sons made it through the classroom portion of drivers education. One of them procured a learner's permit, and the other will have it once his documentation has been processed. Double-wow. Tanya and I went to Philadelphia for a professional conference, learned a lot, and ran into a bunch of friends and former coworkers. Thanksgiving, and all that entails. This is also the time of year when I'm most reminded that I have control of absolutely nothing in my life. OK, that's not entirely true. I have at least perceived control over little things, but I find myself struggling with things that were easier in the spring and summer. If you're thinking "he's talking about his belly (or exercise in general), isn't he? ", then you are as astute as post-Thanksgiving pumpkin-pie-reduced mental faculties allow for. I find that, despite my "best" efforts, losing weight and/or staying in shape in the winter is hard. I suppose there's a large set of biological tendencies working against me, but dammit! -- I'm an evolved human, capable of conscious thought and control of my impulses, aren't I? Willpower is lower for me in the winter. Maybe that's another reason blog posts are harder to come by... ;-) I'll try to do better, gentle reader. I'll try. Right after I make these cookies.